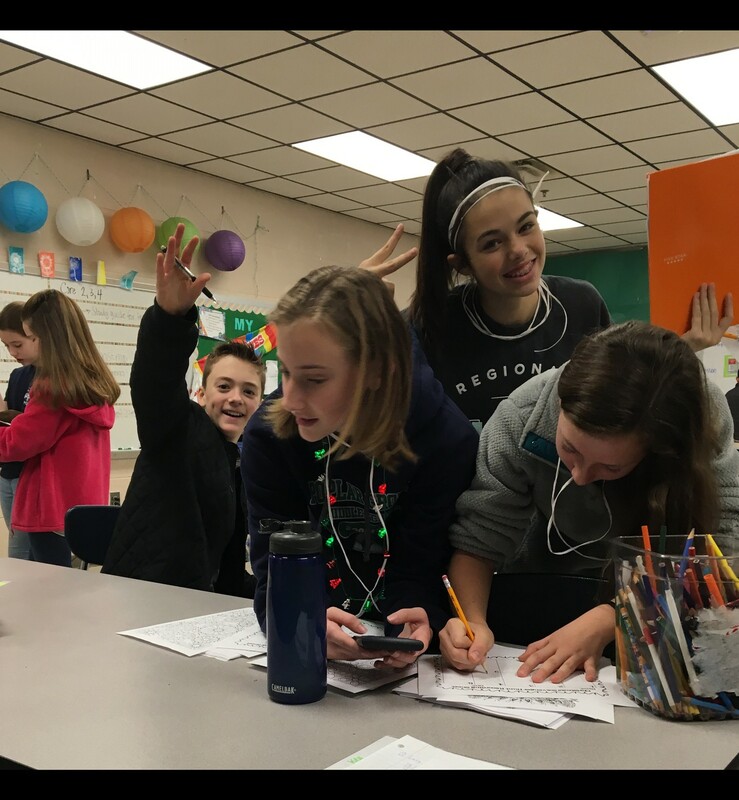 I hope everyone had a wonderful Winter Break, and your 2019 is off to a wonderful start! I am happy to say all five of our PTO funded Promethean boards have been installed. Two were installed in Grade 5, one in Grade 6, one in Grade 7, and one in Grade 8. 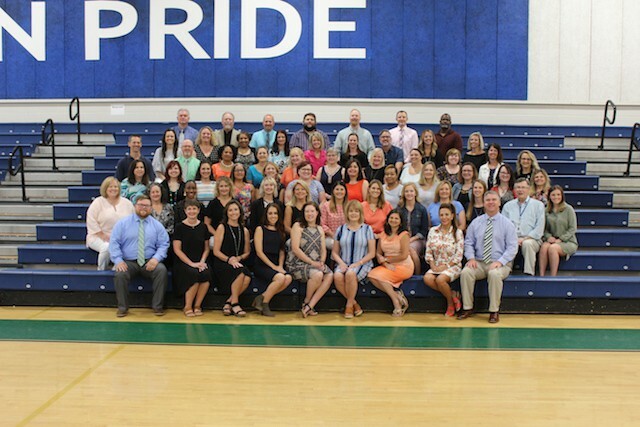 Teachers were trained to use the new boards on January 4, 2018. 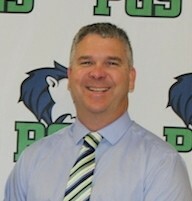 I am excited to begin the second semester, and I know this semester will be fabulous! Happy 2019! I hope that everyone had a fun-filled, memory making, healthy holiday! Stop the Bleed is a national awareness call-to-action campaign. It is intended to encourage the public to become trained, equipped and empowered to help, in an emergency bleeding event, until EMS arrive. The FSSD nurses recently attended a hands on, Stop the Bleed training. Each school in our district now has a Bleeding Control Kit on site. Each kit contains life-saving bleeding control equipment such as tourniquets, pressure dressings, gauze, etc. The kits are attached to the box that contains the schools AED, on the wall in the gym. Parents please remember that any food items brought for any celebrations during school hours, must have all ingredients clearly labeled. Food items brought into “Allergy Alert” classrooms, must not contain items restricted in the classroom. Along with the colder winter weather, comes the seasonal increase in colds, influenza and other viruses. 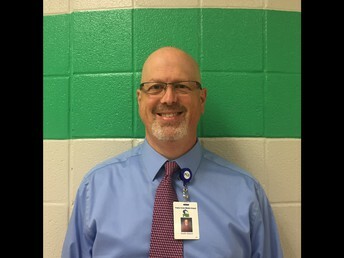 Prior to time off for our break, strep throat and the stomach virus were the main illnesses in our middle school. Please adhere to the FSSD illness Policy. This information is documented in your child’s planner. Suicide is the second leading cause of death for children, adolescents, and young adults age 5-to-24-year-olds. 4 out of 5 teen suicide attempts are preceded by clear warning signs, so make sure to know them. A warning sign does not mean your child will attempt suicide, but do not ignore warning signs. Respond to your child immediately, thoughtfully and with loving concern. Don’t dismiss a threat as a cry for attention! Something to look out for when concerned that a person may be suicidal is a change in behavior or the presence of entirely new behaviors. This is a major concern if the new or changed behavior is related to a painful event, loss, or change. Most people who take their lives exhibit one or more warning signs, either through what they say or what they do. Below are some possible warning signs that someone may be thinking about suicide. 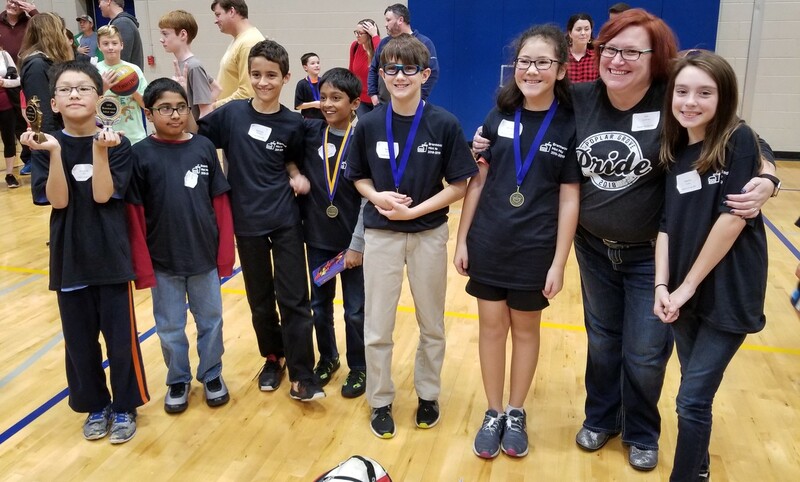 On the first Saturday in December, several 5th grade students competed in the Mini Mu Math Competition at Brentwood High School. The students take a series of 2 tests. The top 20 on each test are recognized. On test 1, Aneek Polepalli took 13th place while Benjamin Xiao scored in 1st place (only missing 1 question). On test 2, Adriana Yocum placed 15th, David Sirko placed 7th, and Benjamin Xiao won 3rd place. There were around 100 5th graders across Williamson County that participated. 6th grade worked hard the last month of 2018! In ELA, they learned about different types of figurative language and wrote stories about Christmas trees using alliteration, which were displayed in the 6th grade holiday hallway display. 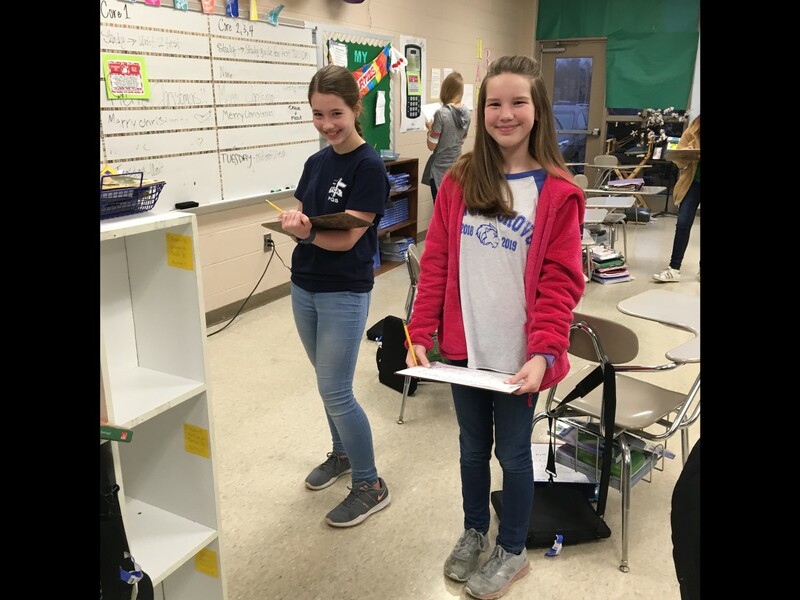 All students participated in the 6th grade incentive, where they were rewarded for showing pride, being respectful and being responsible with a movie and s’mores in class! 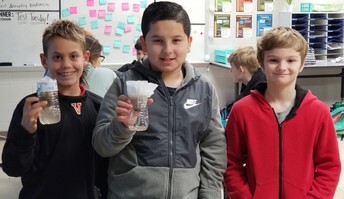 Also, in Mrs. Smithson's Science class, students worked on a project to design and test a water filter that could be used to clean polluted water and help maintain biodiversity in an ecosystem. 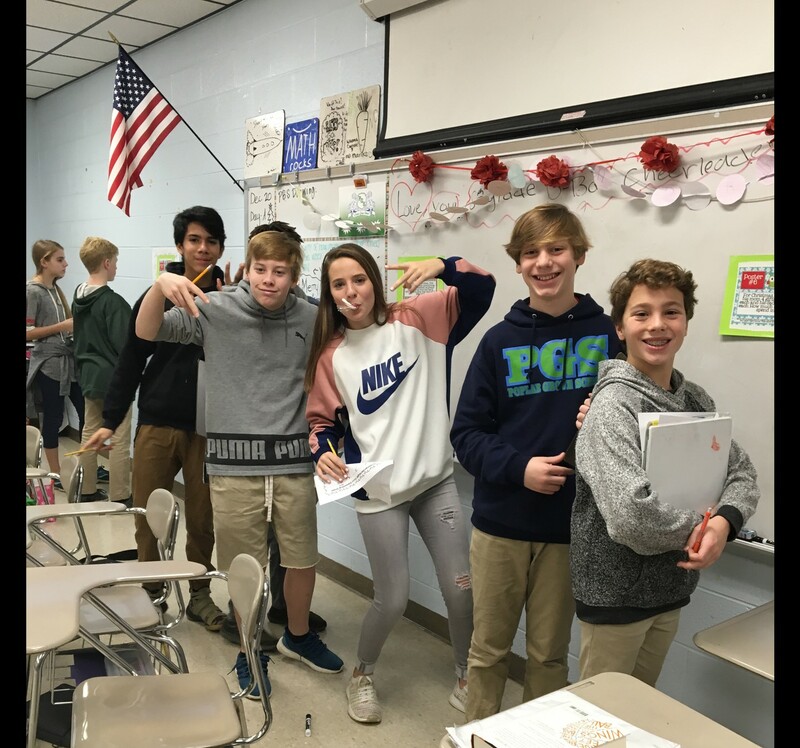 To finish the semester Mrs. Anderson’s 7th grade math classes had a holiday math scavenger hunt followed by hot chocolate. 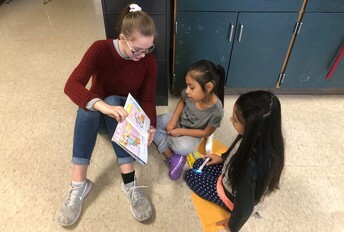 Students enjoyed getting to work with friends and solve real world problems. Mrs. Anderson was surprised before school started with flowers from the principals to celebrate her “Teacher of the Year” award. 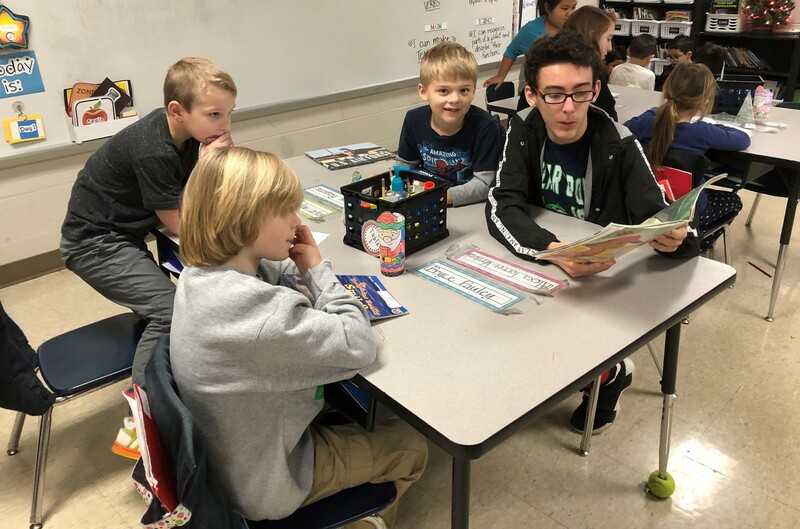 Mrs. Pearson's ELA classes visited the elementary school to read holiday stories with 1st grade buddies. 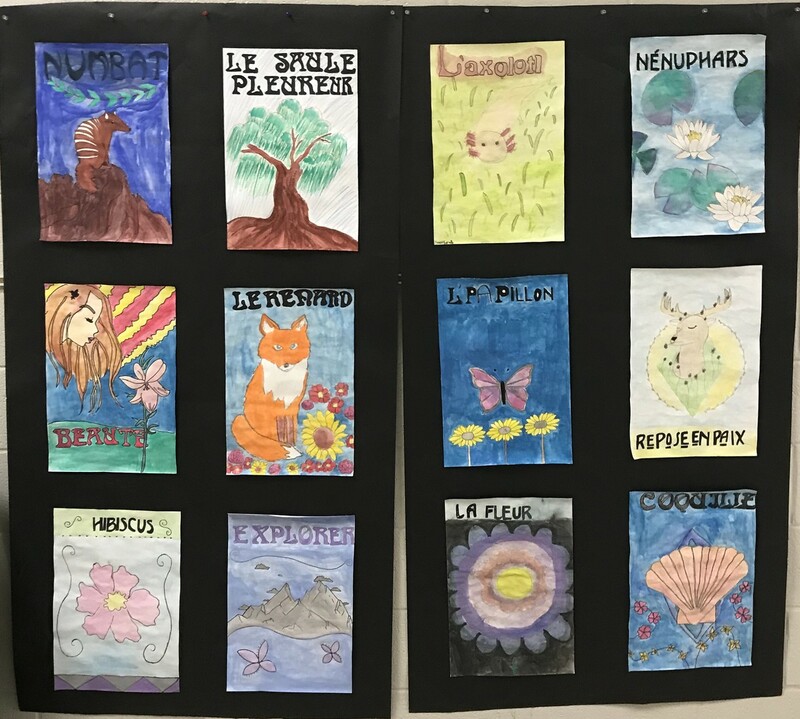 After visiting the Paris 1900 exhibit at the Frist Art Museum in Nashville, 7th and 8th grade students created their own interpretations of art nouveau posters. They included specific design elements, such as the art deco fonts.​ The Paris 1900 exhibit runs through January 6 at the Frist. It would be a fun thing to check out with the family over the holidays. Children under 18 get in free. 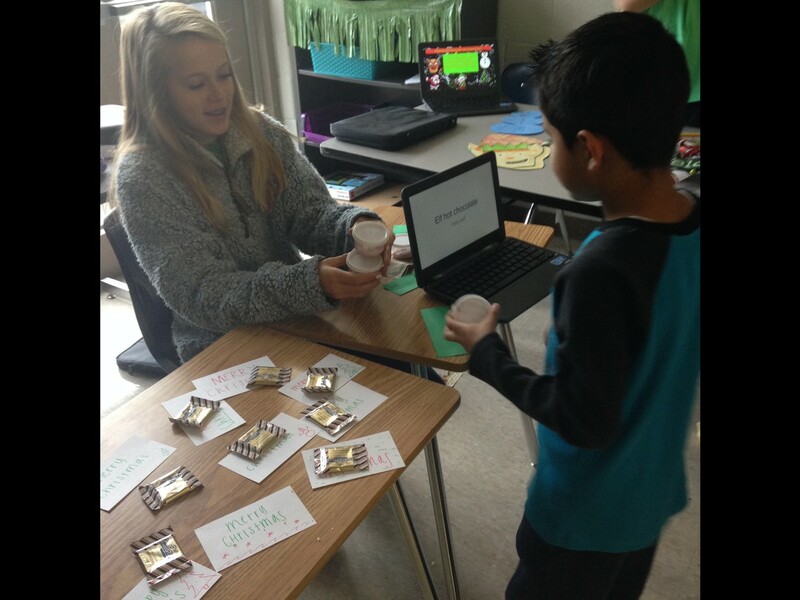 Ms.Lavery's 7th and 8th graders hosted their annual Senor Elfo Market on December 13th. 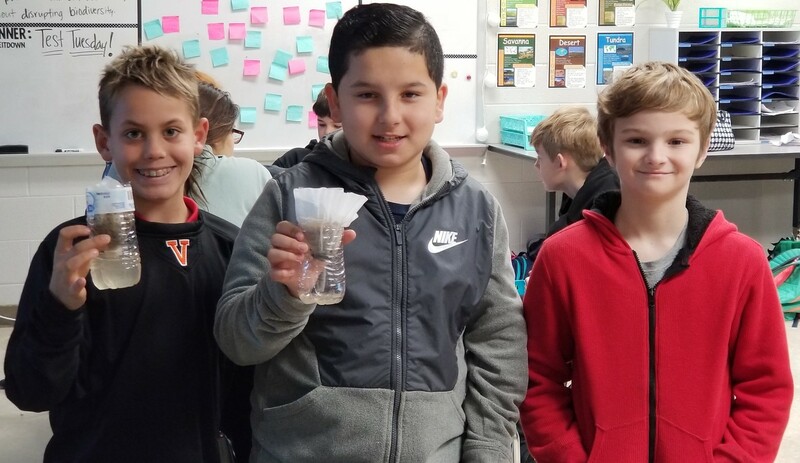 Students created handmade items and had a digital component advertising their product. 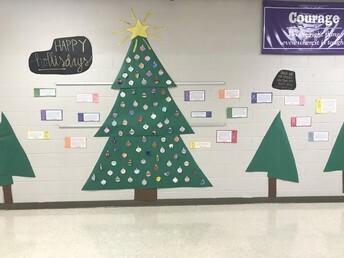 I am so proud of all of the students and their amazing efforts! Thank you to all the parents, elementary teachers, and FSSD personnel for supporting our event. 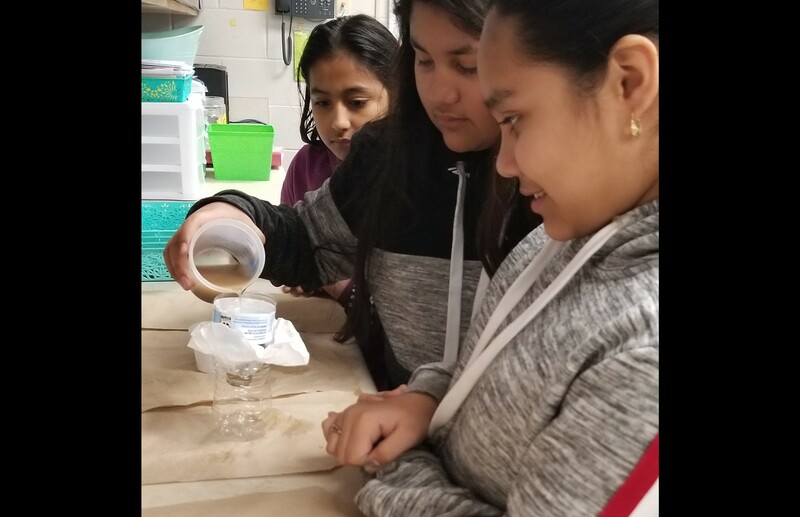 The next community event is scheduled for January 16th from 9:45-10:30 a.m. 8th grade students will be researching careers they are interested in and the event will be held in our library. Thank you for your ongoing support and have a wonderful holiday season. Seventh graders are creating catapults for a contest this week. The student knocking over the snowman the most times wins. The highest number of snowman falls will be our barometer to gauge the number of snow days this school year. Let it snow! Let it snow! Let it snow! It is that time of year again. 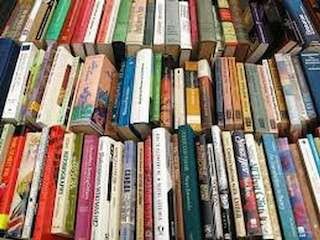 As you are cleaning out bookshelves and closets and making room for new books, please be sure to donate any gently used children's or adult books and movies to our Annual Used Book Sale. Collection bins will be in the front lobbies. All proceeds of the Used Book Sale go to our library media centers. This is a great environmentally-friendly way to REUSE some great books and help encourage LITERACY in our community. Congratulations to our TECHFIT finalists! Placing in the top 5 of 30 schools is quite impressive!! TECHFIT will be sharing their exergame in February or March during advisory challenges. The house that escapes in the shortest amount of time wins! Our school-wide spelling bee will take place on Friday, January 18 at 8am in the PGS gym. Congratulations to the following students for winning their classroom spelling bees. They will represent their grade levels in the school-wide spelling bee. Here at PGMS we now have a new points leader in our ongoing House competition! Reverentum is now in the lead with 7,589 points, overtaking Almitas (6,955 points). Coraticus has 6,115 points and Sapenta has 5,446. Keep encouraging your child to collect soda can pull tabs for our ongoing contest. When the contest is finished, the pull tabs will be donated to Ronald McDonald House Charities. 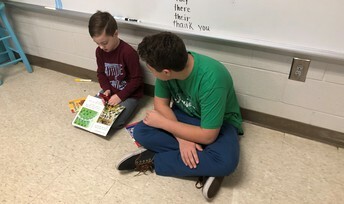 If you’re wondering how you can continue to help your child in school, we have a couple of ideas to consider. First, we recommend that you regularly check Skyward to check up on his/her grades. You can see if there are any missing assignments or how they did on a test, for example. 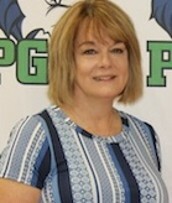 Secondly, please log into jupitered.com and make sure your email address and phone number are up-to-date, to make sure that you are receiving important information from your child’s teachers. A major celebration for PGMS is that we were named a Silver Medal School of Distinction by Vanderbilt University for our work in positive behavior support!